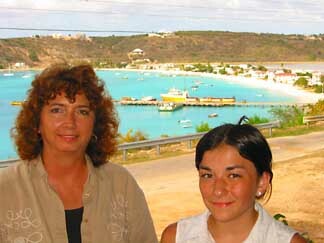 If you like my Site about Anguilla, please let Google know by clicking the +1 button. Please click "Contact Me" to let me know how I could improve. If you meant to show your support, please click again to make sure the button is dark red. I started this labor of love in Aug/2002, when I was 14. 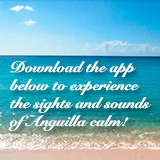 Thank you for making it the top-visited site about Anguilla.